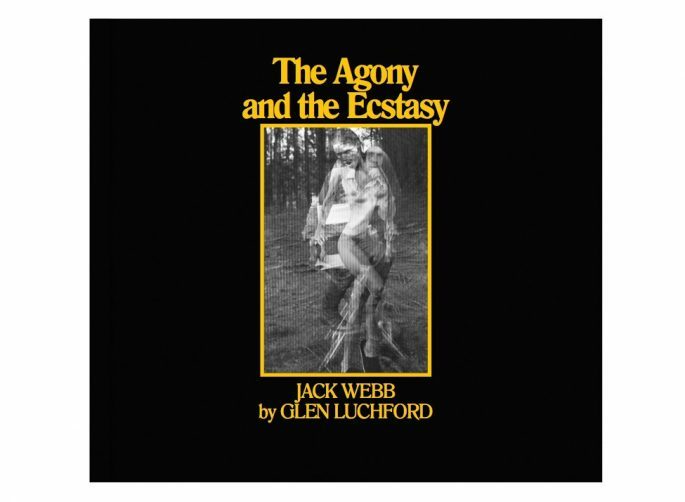 ‘The Agony and the Ecstasy: Jack Webb by Glen Luchford’. 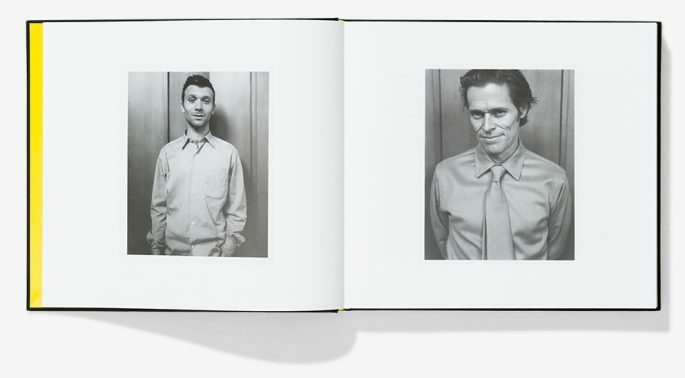 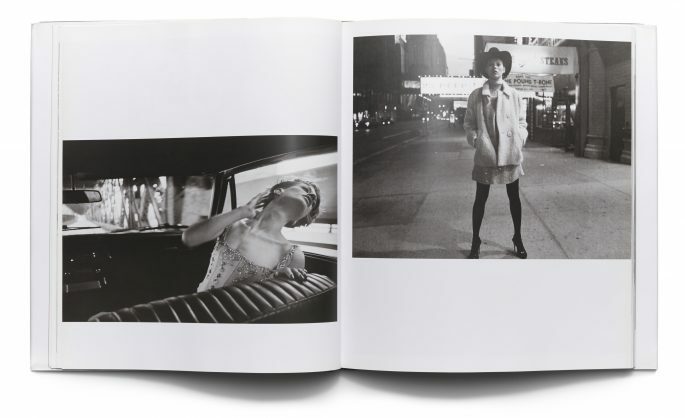 The book, which was designed by Christopher Simmonds, features 164 photographs, half of which are lighting test images of Jack, who has been working with Glen since the nineties and is his right-hand man on shoots; the other half are of models from Kate Moss, to Amber Valetta in the exact same scenes. 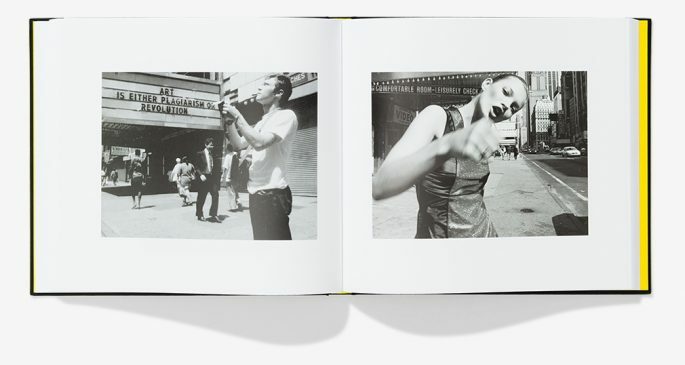 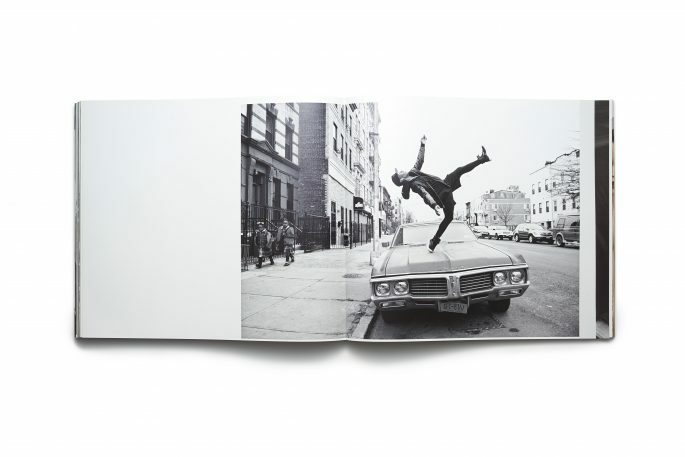 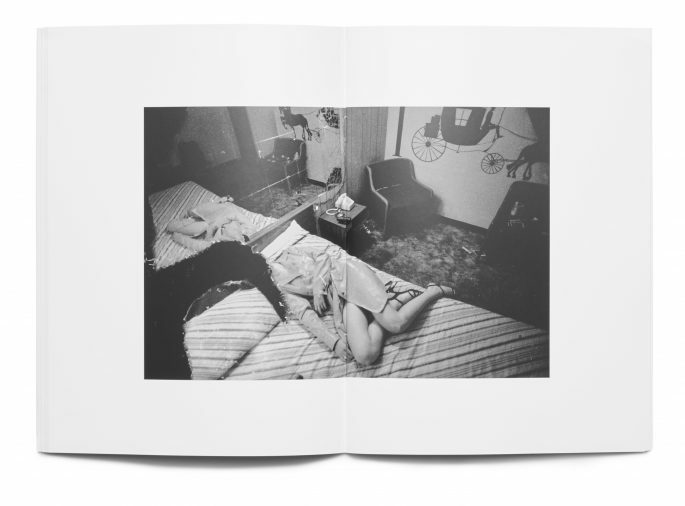 “It’s a book about love.” – Glen Luchford. 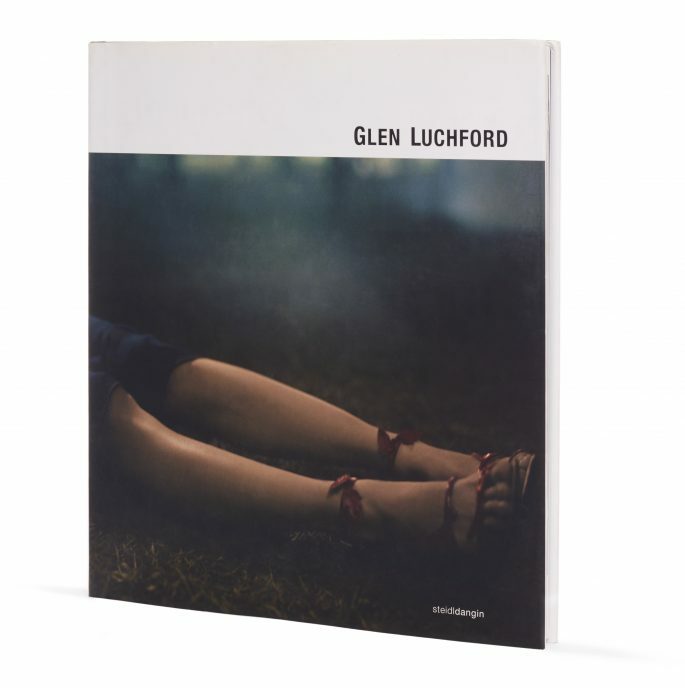 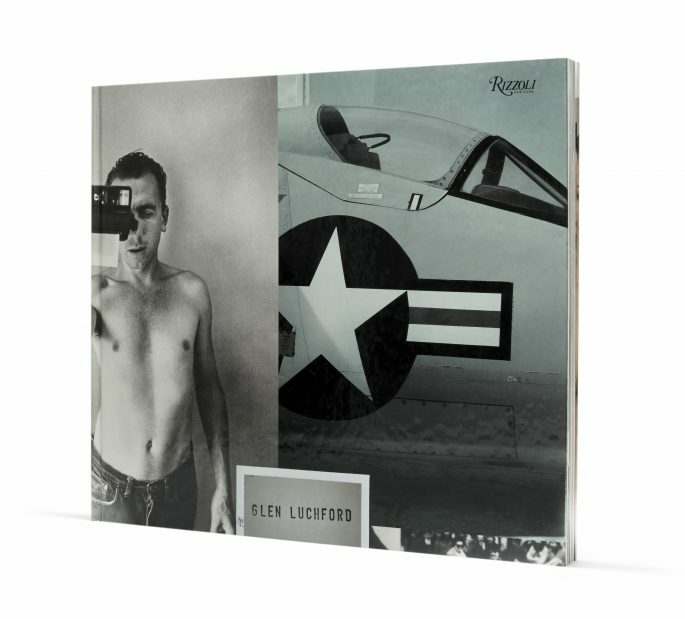 Published by Steidl in 2009, Glen Luchford’s self-titled book focuses on work during the 1990’s when he quickly rose to prominence. 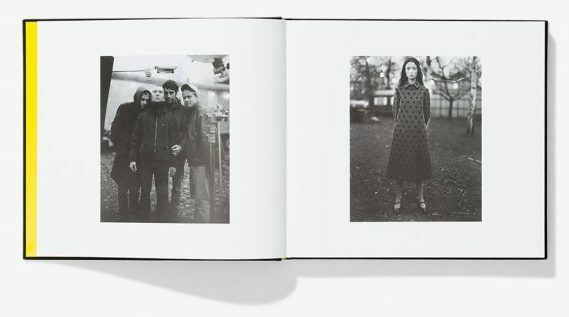 From quiet portraits, to gritty street shots Luchford’s photography has come to embody the era with unparalleled significance. 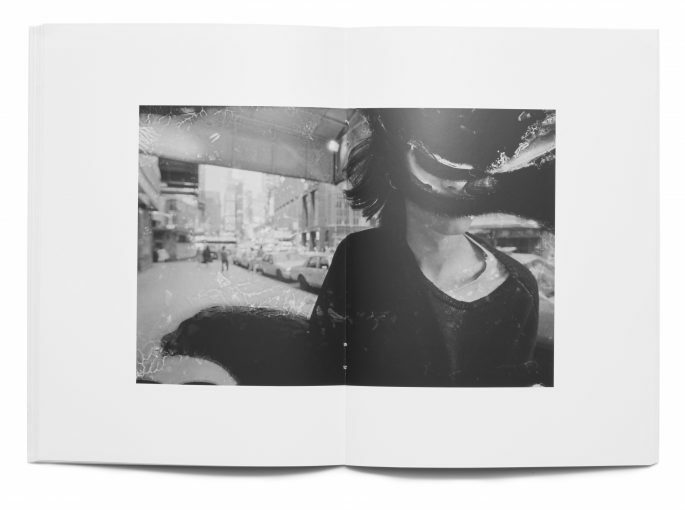 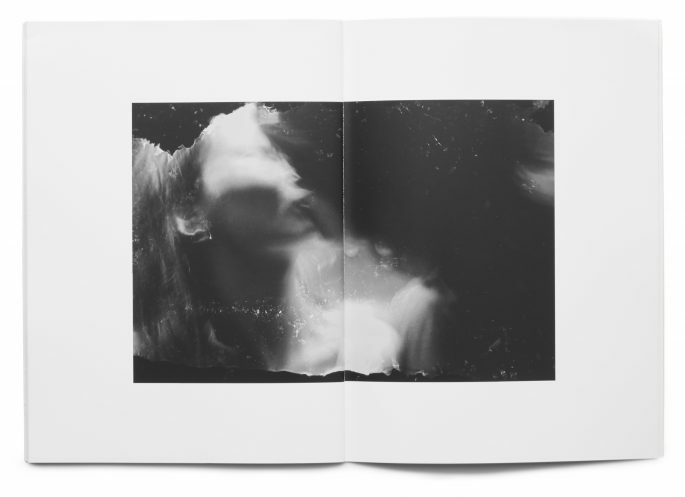 Damaged Negatives by Glen Luchford was published by Dashwood books in 2013, with only 1000 copies made. 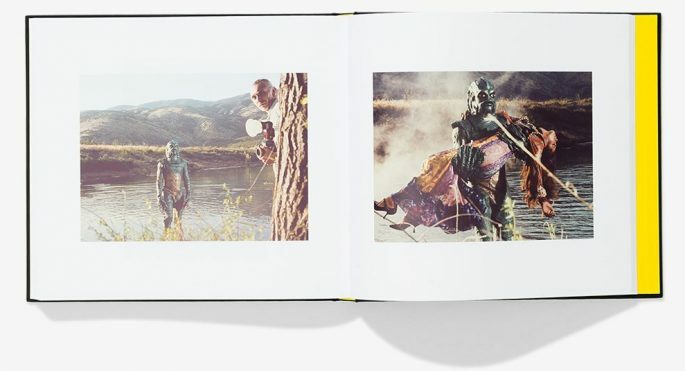 It looks at a series of negatives that were unintentionally damaged by oxidation and water, creating a unique manifestation of poetic effects. 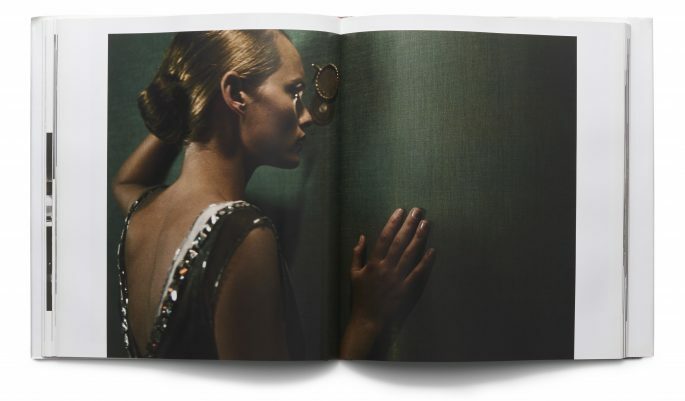 Published by Rizzoli in 2014, Pictorialism by Glen Luchford is a photographic artist’s diary documenting the span of Luchford’s career. 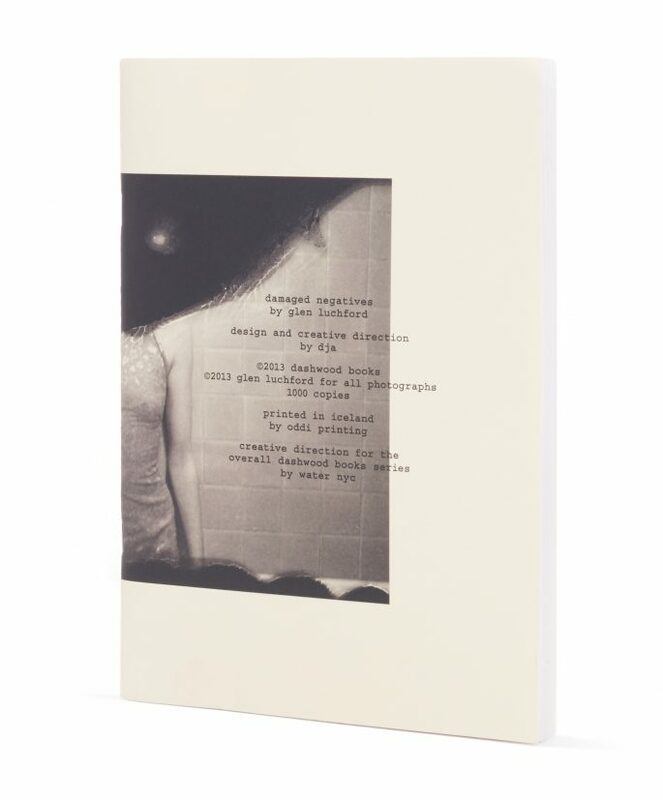 Presented in the form of one continuous overlapping photographic montage, the book consists of intermixed tear sheets, prints, Polaroids and objects.